Morton RW, et al. A systematic review, meta-analysis and meta-regression of the effect of protein supplementation on resistance training-induced gains in muscle mass and strength in healthy adults. Br J Sports Med. 2018 Mar;52(6):376-384. Kamper AL, et al. 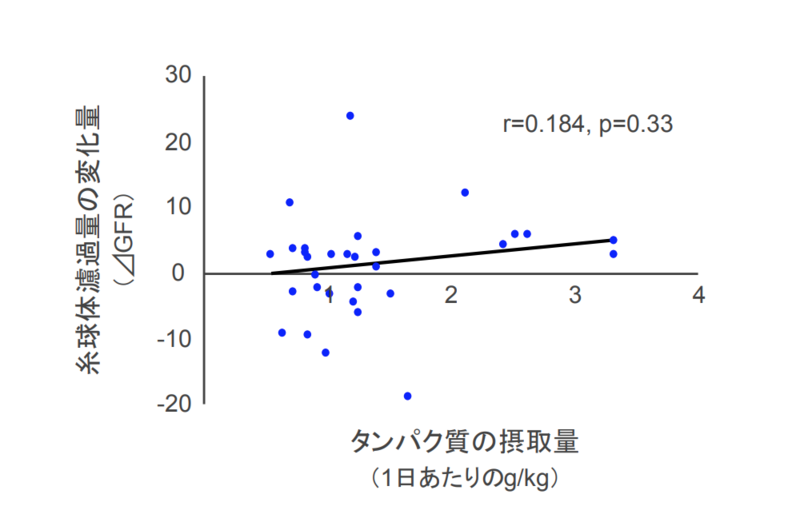 Long-Term Effects of High-Protein Diets on Renal Function. Annu Rev Nutr. 2017 Aug 21;37:347-369. Van Elswyk ME, et al. 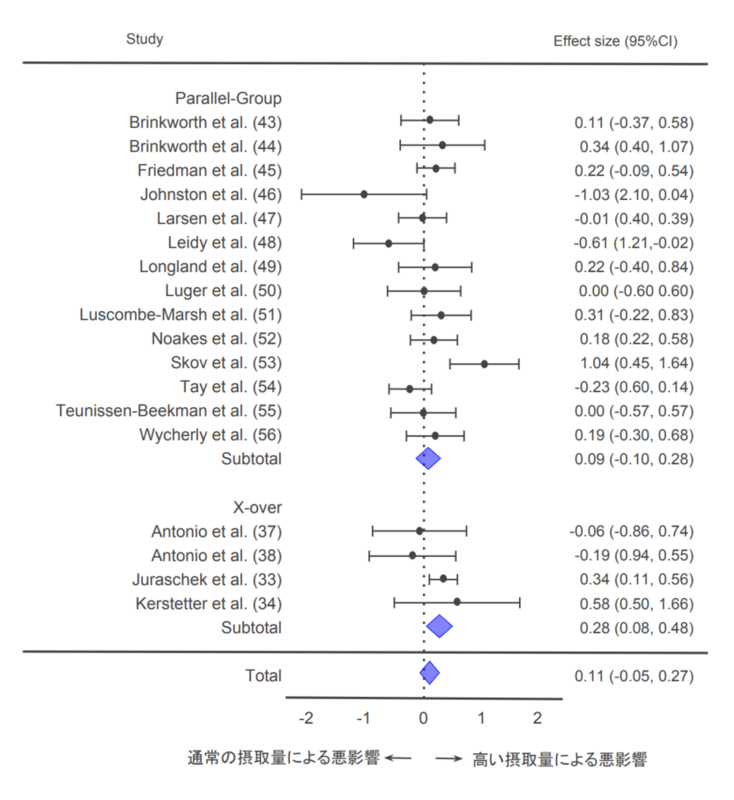 A Systematic Review of Renal Health in Healthy Individuals Associated with Protein Intake above the US Recommended Daily Allowance in Randomized Controlled Trials and Observational Studies. Adv Nutr. 2018 Jul 1;9(4):404-418. Devries MC, et al. Changes in Kidney Function Do Not Differ between Healthy Adults Consuming Higher- Compared with Lower- or Normal-Protein Diets: A Systematic Review and Meta-Analysis. J Nutr. 2018 Nov 1;148(11):1760-1775.